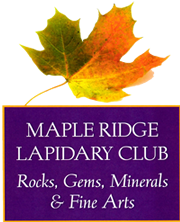 Lapidary workshop, stone carving, metals studio. 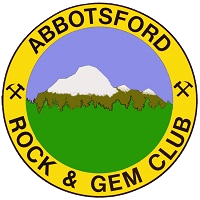 Meetings are held the 1st Thursday of every month at 7:30 PM. 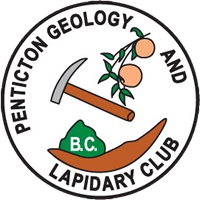 Lapidary workshop, jewellery making. 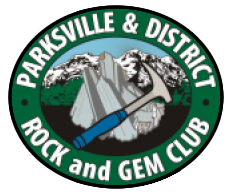 Meetings are held the 4th Tuesday of each month (except July) from 6:45 to 9:00 PM. 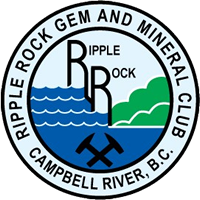 Call our contact to confirm meeting dates, or check our website. 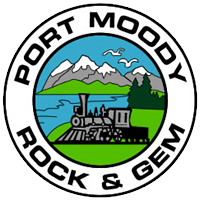 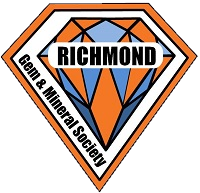 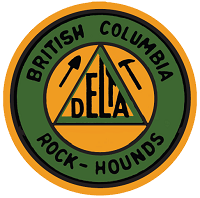 We host BC's largest rock and gem show, focusing on the educational through our displays and many demonstrations. 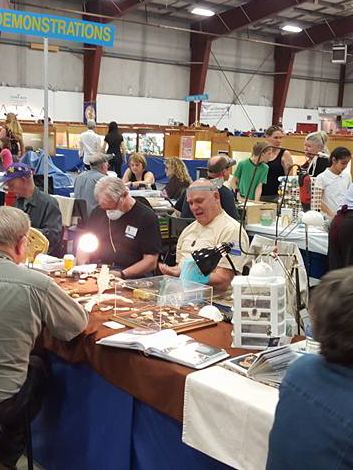 50+ dealers sell everything from rough rock and minerals to finished jewellery. 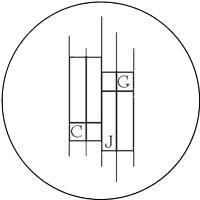 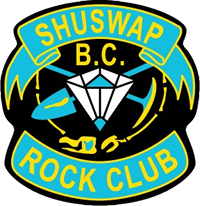 Our society is composed of 31 chartered clubs and their respective 1,200 members from across British Columbia. 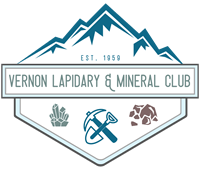 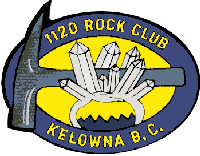 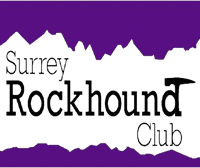 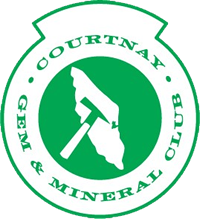 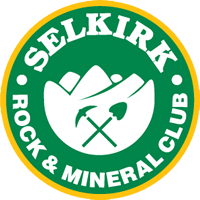 Find the club nearest you and start learning about rocks, minerals, and the lapidary arts. 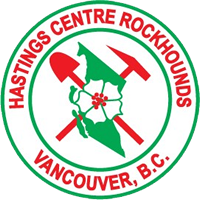 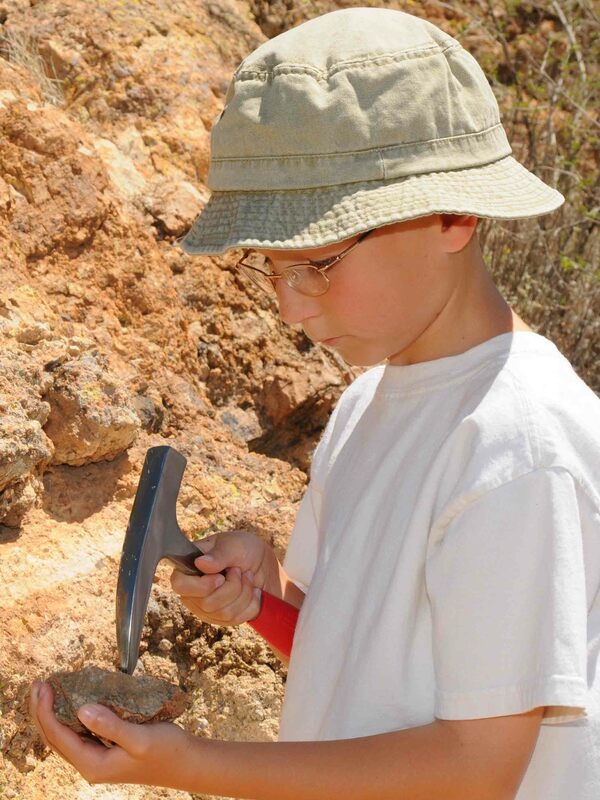 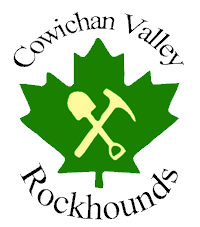 We host rock hunting and exploration events including Rendezvous and Summer Camp. 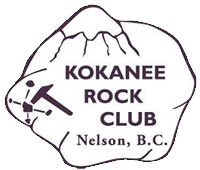 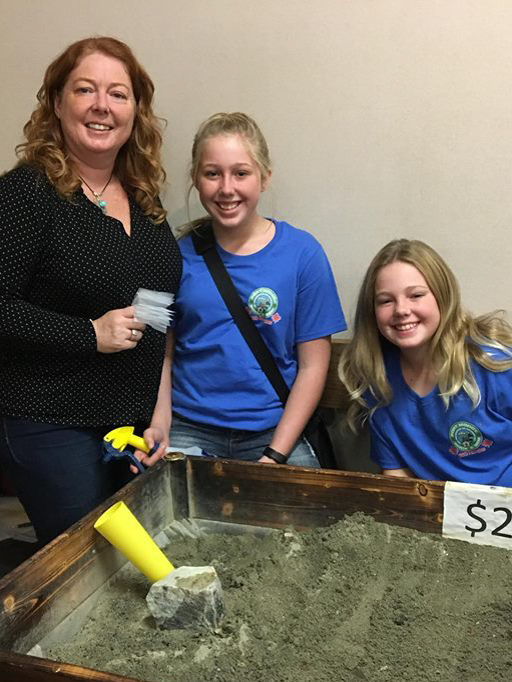 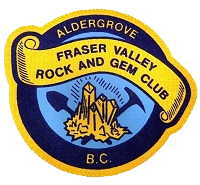 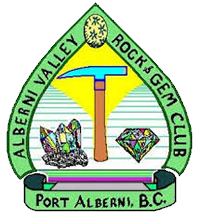 Member clubs on Vancouver Island host the Gemboree. 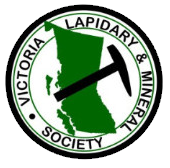 We also lead field trips across the province throughout the year. 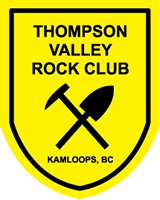 Each year our society awards two scholarships of $1,500 to undergraduate students attending an accredited university, college or technical school in Canada.